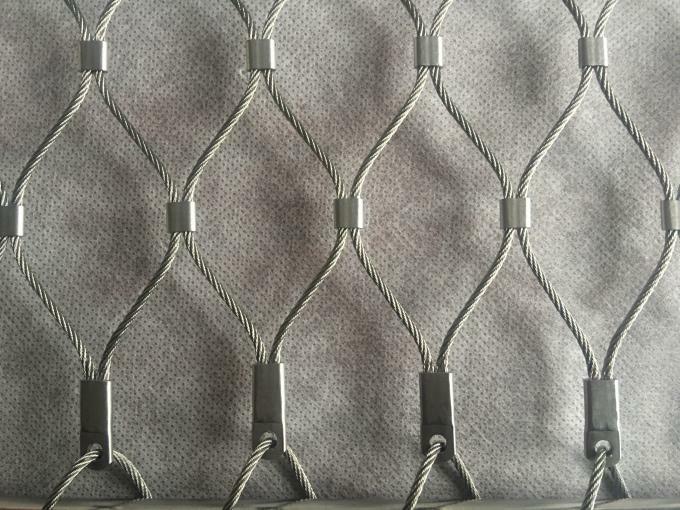 Material of Stainless Steel Zoo Wire Mesh : Stainless steel 304,304L,316,306L etc. 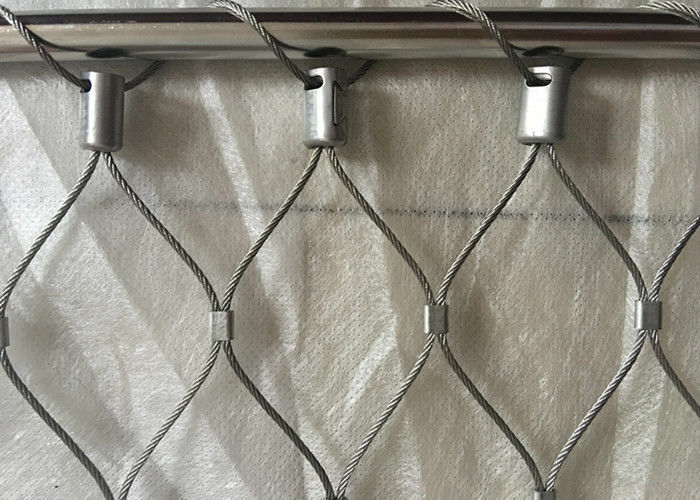 Balustrade Infill Cable Mesh is manufactured from high-grade stainless steel cables of material class 1.4401, AISI316 / AISI316L ; X-tend type cable mesh is custom manufactured to suit your balustrade, railing or architecture application ; Mesh can be applied in either a vertical or horizontal direction, again dependent on the balustrade or railing design ;Diagonal and irregular shapes can also be supplied. X-TEND Stainless steel mesh is light, robust, and transparent. 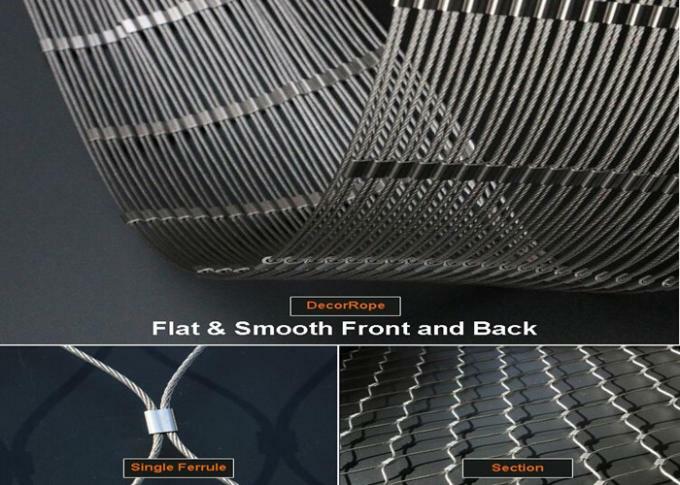 High-quality stainless steel cables and pressed ferrules are used for the production of the mesh and connected to a load-bearing and flexible structure.The curvature in the opposite direction of the stainless steel cables creates the exceptionally robust characteristics of X-TEND – the mesh can even stand up to heavy loads.